Aw I love her expression! I LOOOOOOVE all these pictures! amazing! Beautiful photos! I love the look of those old buildings, and the facial expressions on the last one are so cute! Gorgeous shots! I love the vintage feel. love the "uncle sam" picture with ? your son waving. Great shot. 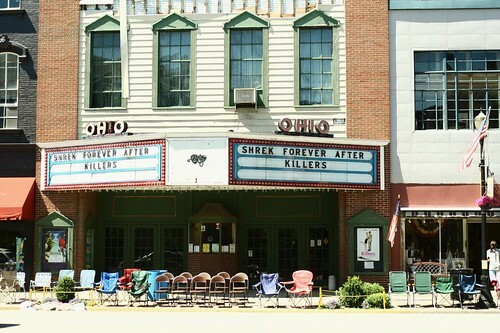 I think I love that it's "shrek forever after" and "killers" at the movies. What fun pictures I like the POV of the picture with the two boys and the car. 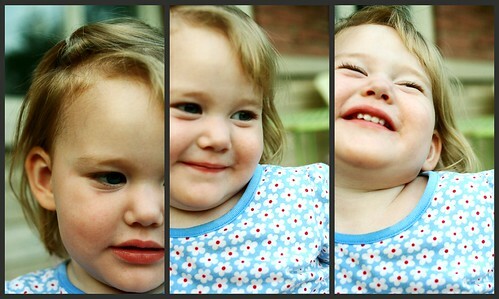 The last set though - she's adorable!! Love those cheeks, so cute! Beautiful! That first one especially is gorgeous. You got some really wonderful shots. beautiful captures! love the expressions on her face! *love* the first shot. The "before" picture. It screams small town hominess. I just love a small town parade! Great shots. I want to live where you live. 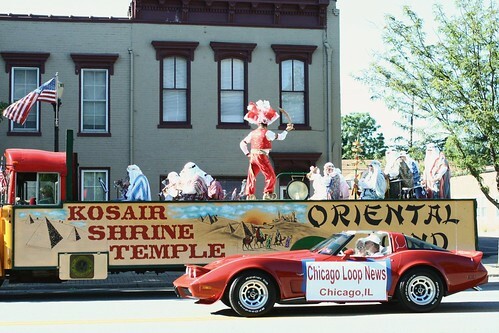 Your parades look much cooler than ours. And, oh. my. that Alice! She's adorable!! my O has the same tshirt as Clark. And Alice's face? Oh, my. She's such a doll, Erin. Oh my. I love your parade shots. 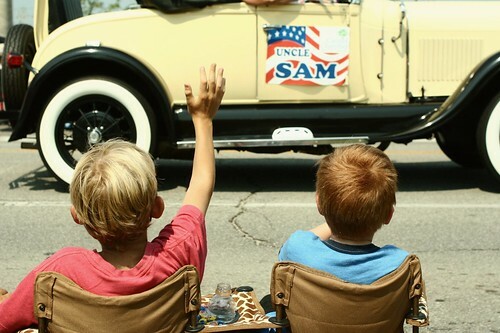 We (unfortunately) don't have a Fourth of July parade in my city. 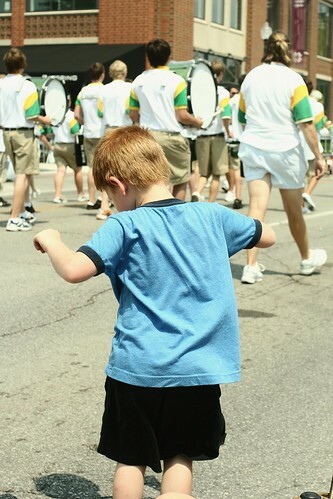 I love the parade shots too!! So CUTE! god bless america and parades and sparklers and clark and alice and potato salad and plastic pools and popsicles and your "you capture"s. come visit me.